At what point are consumers pushed past the breaking point? For anyone still waiting to acquire an invite to purchase the One from OnePlus, these must be frustrating times for you. For that, we are sorry. Regardless of your frustration with the situation, OnePlus has taken to Twitter, teasing an upcoming announcement for a phone which is still not completely available. Wood backs, anyone? When the device was first announced, we knew that additional interchangeable backsides would be made available, but did not know exactly when that would be. 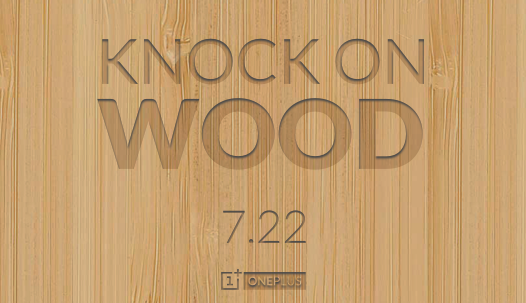 According to the tweet, OnePlus may announce these new backsides on July 22, knock on wood. Besides wood, users are also expecting to see other backs, created from various materials like denim and kevlar. While you still can’t buy the phone without an invite, don’t give up quite yet. 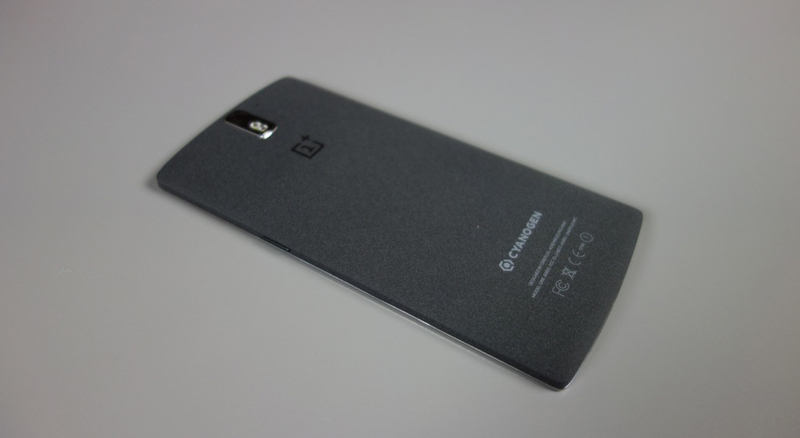 OnePlus could be ready to start selling the One at any point, once they are given the green light. Keep your head up if this phone is still on your shopping list.